Welcome to YA Scavenger Hunt! This bi-annual event was first organized by author Colleen Houck as a way to give readers a chance to gain access to exclusive bonus material from their favorite authors...and a chance to win some awesome prizes! At this hunt, you not only get access to exclusive content from each author, you also get a clue for the hunt. Add up the clues, and you can enter for our prize--one lucky winner will receive one book from each author on the hunt in my team! But play fast: this contest (and all the exclusive bonus material) will only be online for 72 hours! Go to the YA Scavenger Hunt page to find out all about the hunt. There are seven contests going on simultaneously, and you can enter one or all! 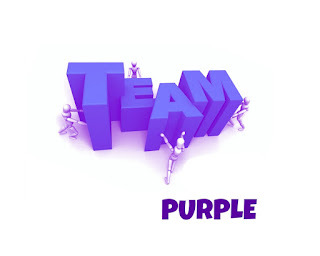 I am a part of the PURPLE TEAM--but there is also a red team, an orange team, a gold team, a green team, a blue team, and a pink team for a chance to win a whole different set of books! Today I am hosting Mackenzie Flohr. 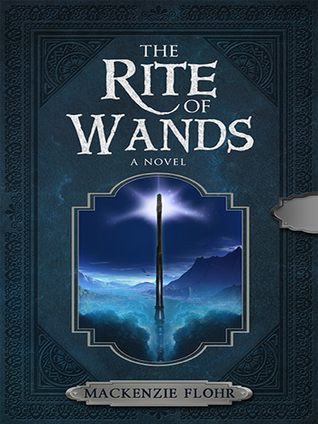 Mackenzie is the author of The Rite of Wands, a young adult fantasy series, published through BHC Press. She wanted to write a fantasy of her own, one that could inspire imagination in others and lead them into a magical world of their own making. She currently resides in Hartland, Michigan. Rumor has it she secretly wants to own 9 dragons! But that's just a rumor. Find out more information by checking out the author website or find more about the author's book here! And now for the exclusive content! 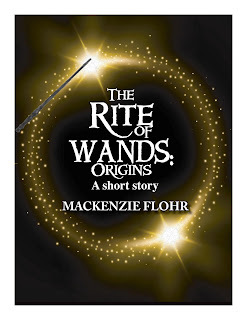 To get Mackenzie's exclusive content, click the book cover below! And don't forget to enter the contest for a chance to win a ton of books by me, Dorothy Dreyer, and more! To enter, you need to know that my favorite number is 9. 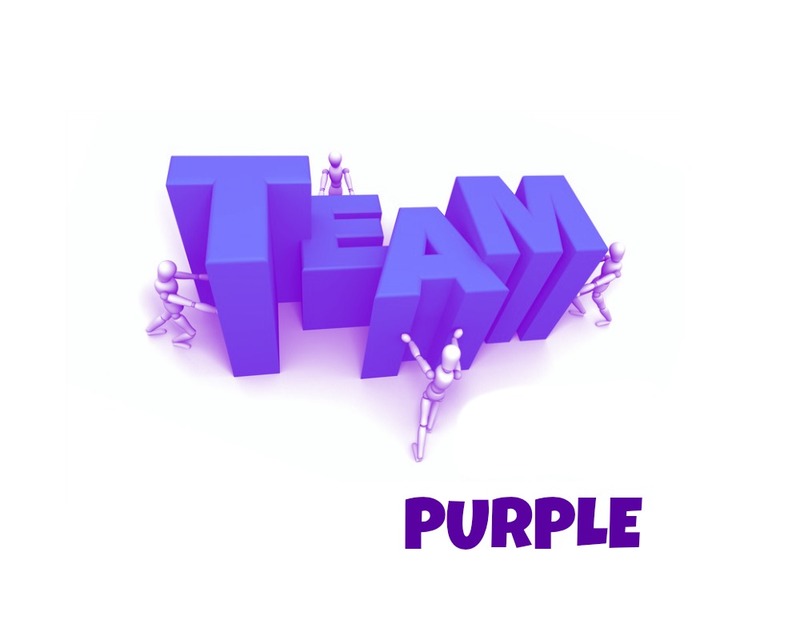 Add up all the favorite numbers of the authors on the purple team and you'll have all the secret code to enter for the grand prize! And as a bonus for you, I'm having my own giveaway! Enter now for your chance to win a $15 Amazon.com Gift code. Though this is open internationally, you must be able to receive and use an Amazon gift code from the US site. CONTINUE THE HUNT! To keep going on your quest for the hunt, you need to check out the next author, F.M. BOUGHAN! Click here to continue the hunt!